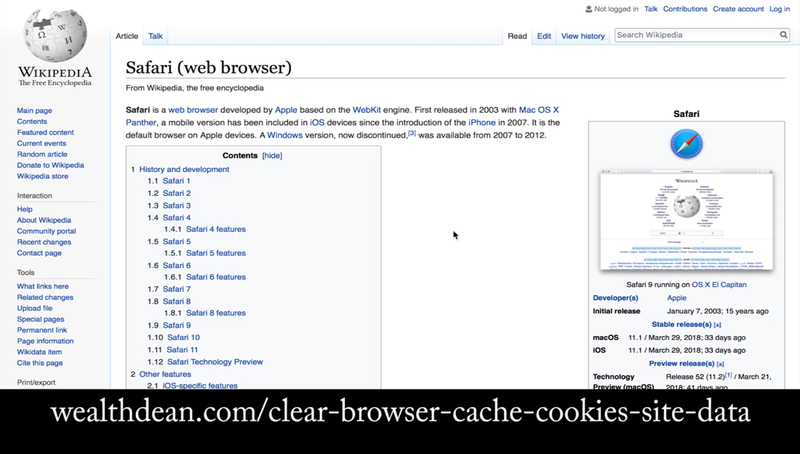 In this tutorial, you will learn how to clear your browser cache, site data and cookies. We understand that there are many different browsers around hence we decided to dedicate a section for each browsers that we used. One more thing, I have created a table of content so that you can jump directly to the browser section which you are using now. 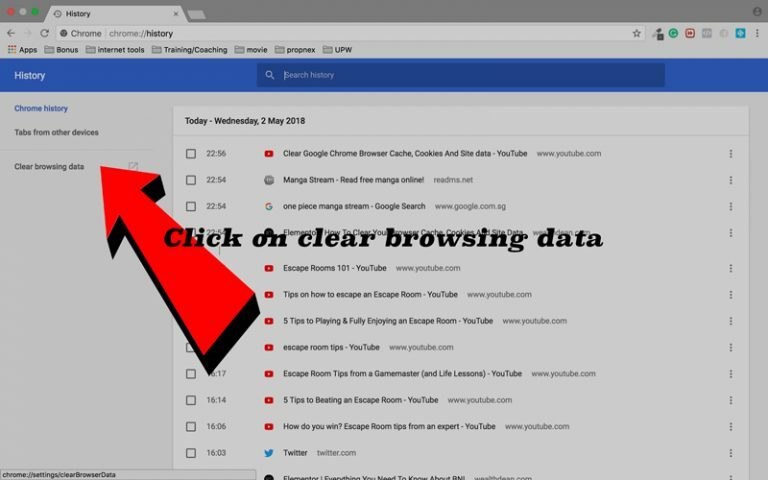 Let’s start off with Google Chrome as it is my main browser; watch the video to understand how you can clear your cache, site data and cookies in less than 1 minute. Not a fan of videos? Let’s move on to my step by step picture guide. 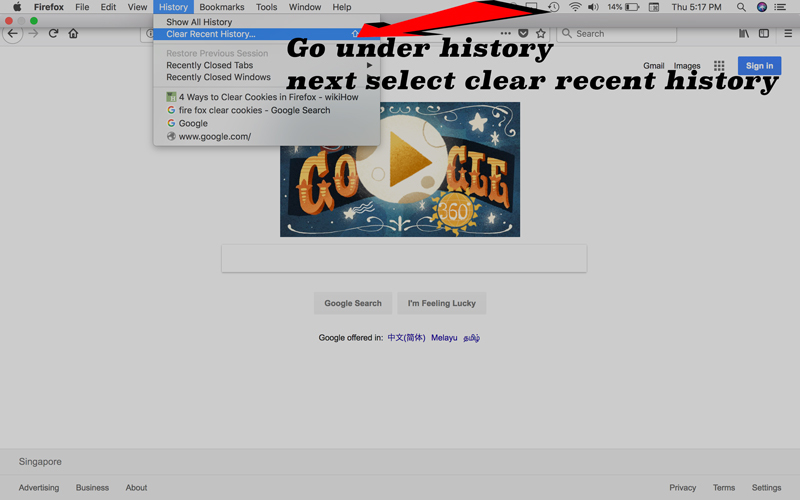 The first step is to go under history and select “show full history”. 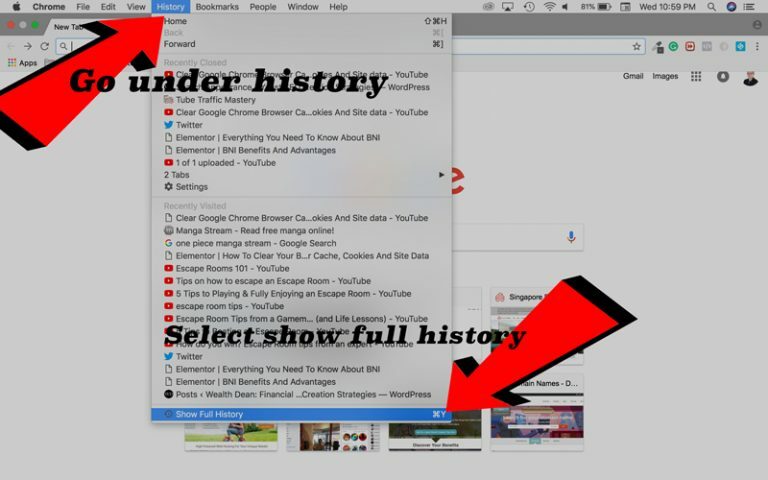 Once you selected “show full history”, your full browser history will pop up. There you will see an option to “clear browsing data”. 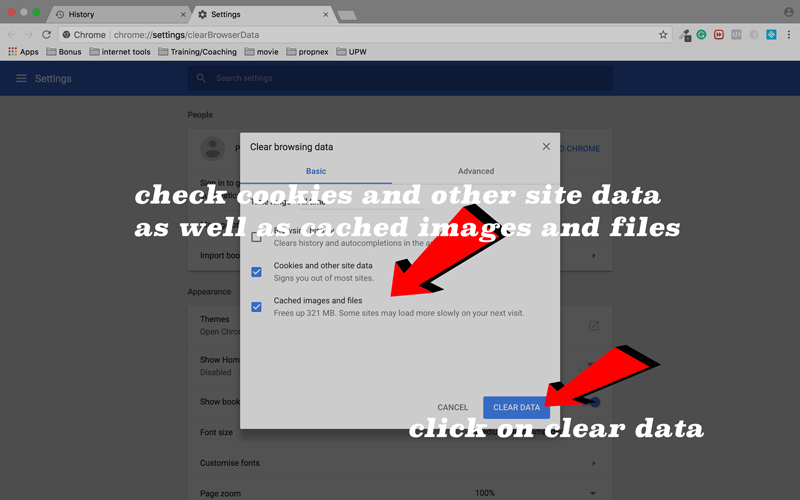 Finally, on the new page, select “cookies and other site data” as well as “cached images and files”. Then click on clear data. That is it! You have cleared your stored cache, site data and cookies from Google Chrome! 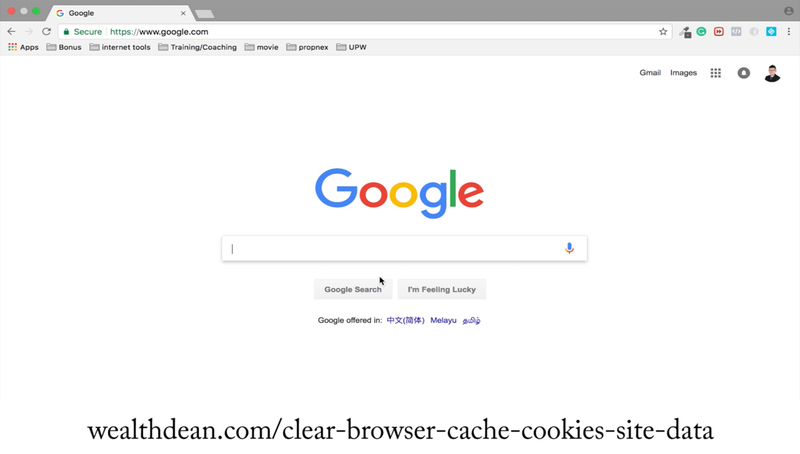 The second browser we have on the list is Firefox, check out our short video to learn the two methods that you can use to clear your cache, site data and cookies. The simple way to clear your Firefox cache, site data and cookie is to first go under history then select, “clear recent history”. 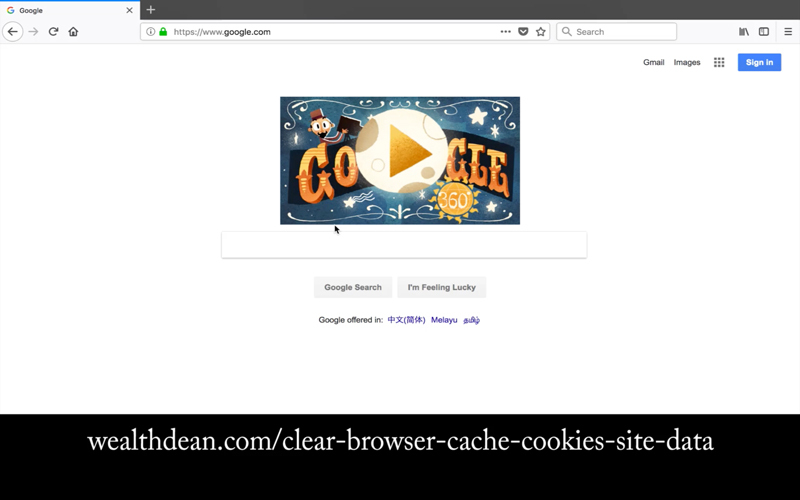 Once the pop up appears, check cache and cookies before clicking on clear now. That is it! You have cleared your stored cache, site data and cookies from Firefox! 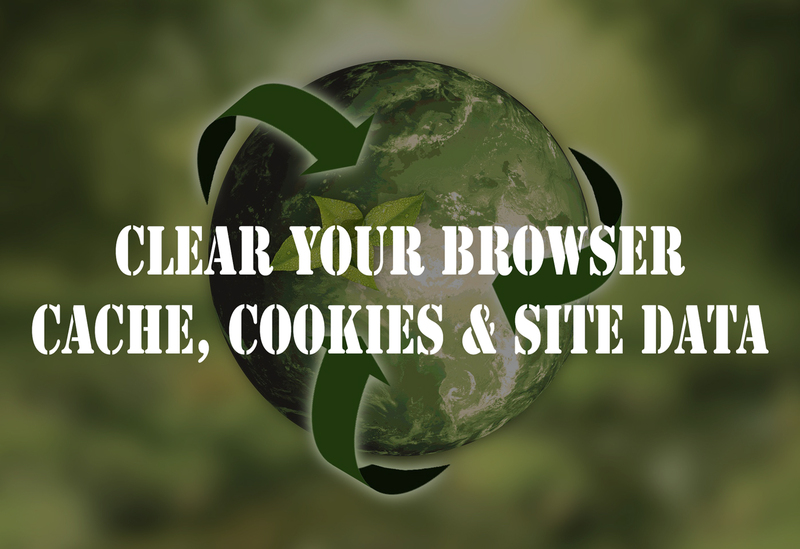 Are you have difficulties in clearing the cache, site data and cookies from your safari web browser? Feat not, the below video walks you through the entire steps in less than 60 seconds. 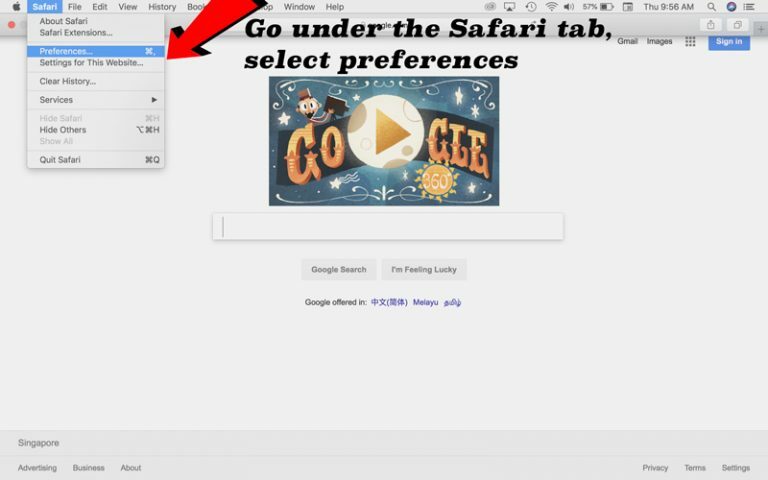 Open your Safari browser, highlight the Safari tab and select “preferences”. In the pop, you look for the option, “manage website data”, and click on it. 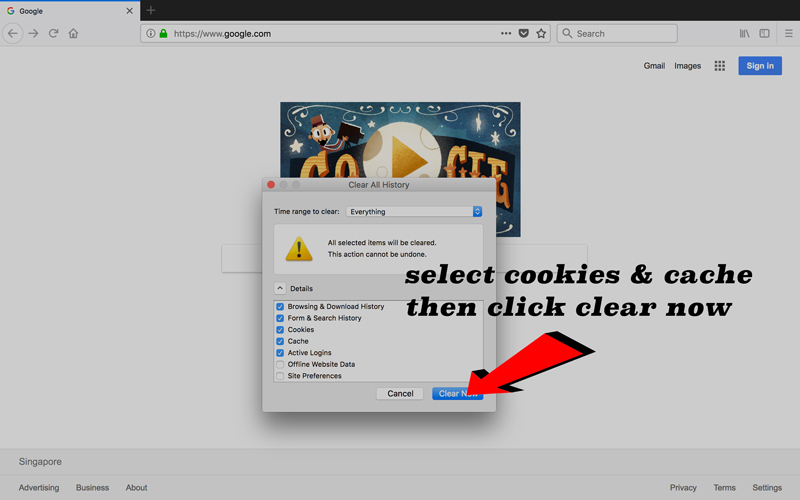 Finally, click on remove all to clear all cache, site data and cookies stored in your Safari browser or select individual data to remove one by one. That is it! You have cleared your stored cache, site data and cookies from Safari! Isn’t that a simple process? Is there a browser that you want to see in this list? Share with me in the comments section down below if you had difficulties clearing your cache, site data and cookies.